Elizabeth’s Custom Catering caters to clients who demand high quality and extraordinary service at a great value. 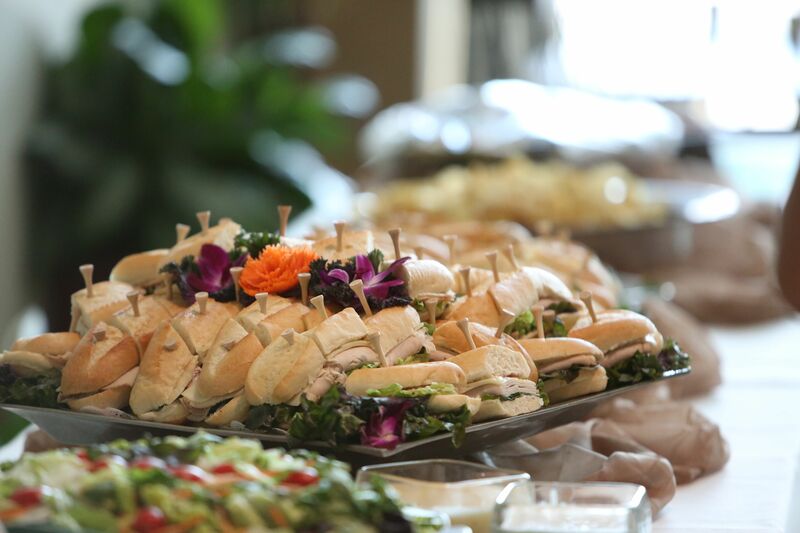 We serve groups from 25 to 5,000 for employee lunches, company picnics, weddings, parties, and more! From box lunches to BBQ to black tie dinners, our goal is to have your order be delicious, beautifully presented, and professionally served. Here at Elizabeth’s, our true passion is to help the organizations of the greater Salt Lake Valley make their employees happier! Learn more about how we accomplish this through our Employee Meal program by clicking here.